The NUTS classification is defined only for the Member States of the EU. 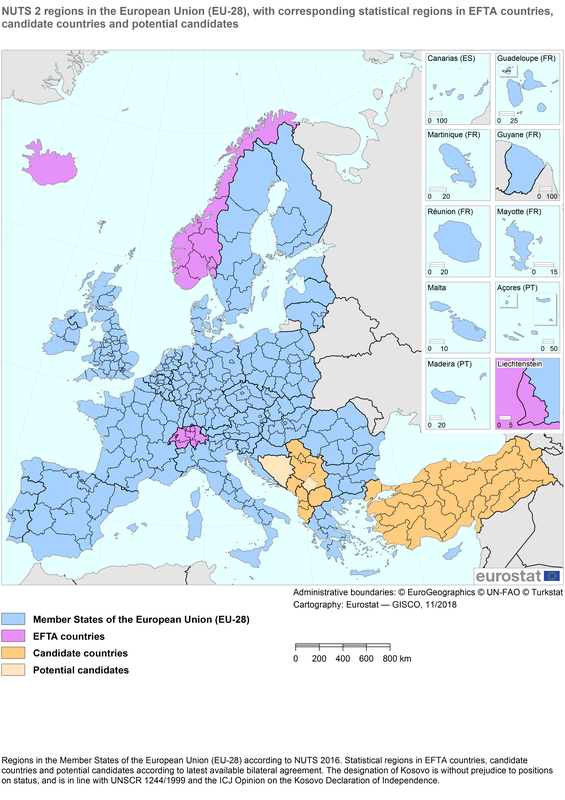 countries belonging to the European Free Trade Association (EFTA). Statistical regions are defined according to principles similar to those used in the establishment of the NUTS classification (see "Principles and Characteristics").